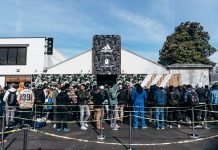 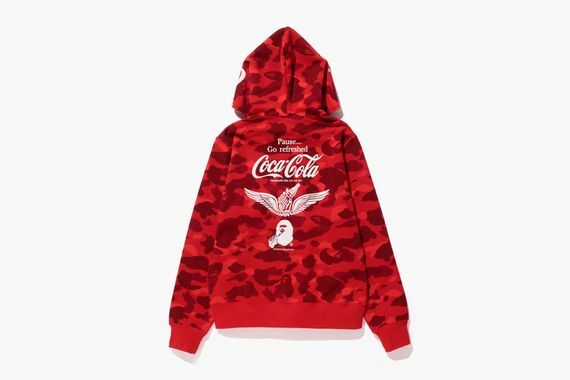 The latest corporate merger doesn’t have much to do with Wall St., but it has a lot to do with streetwear. 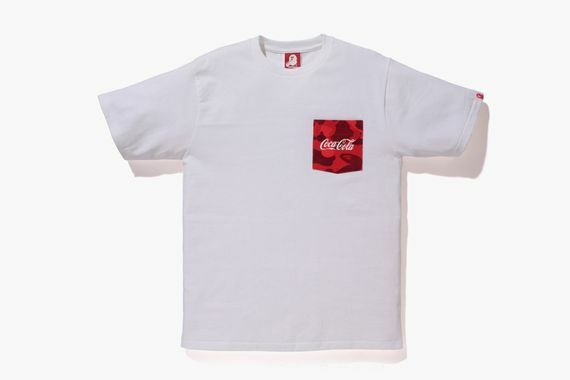 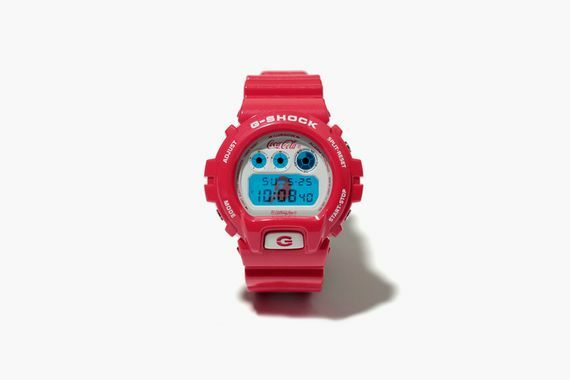 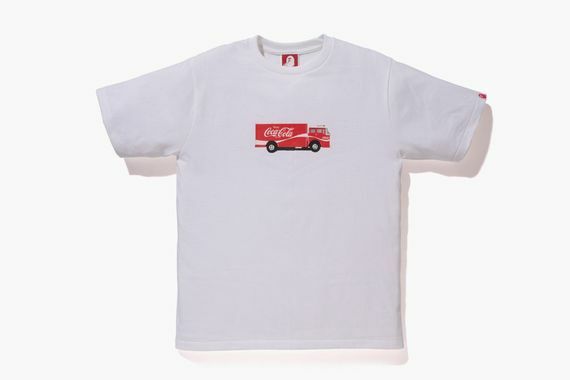 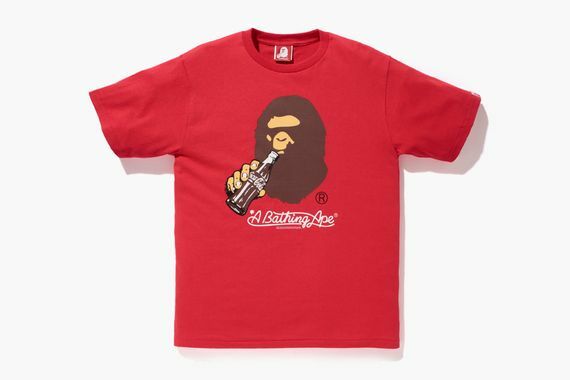 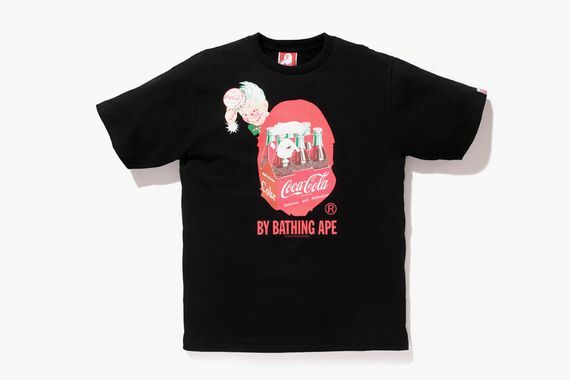 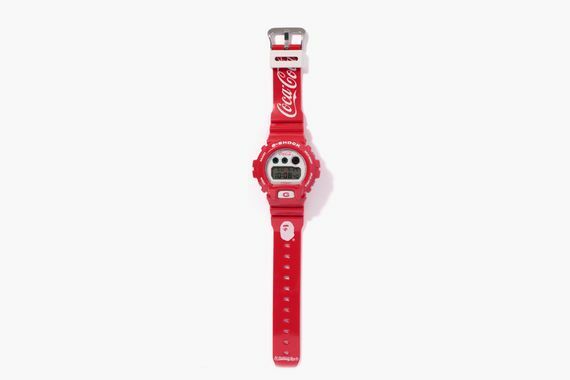 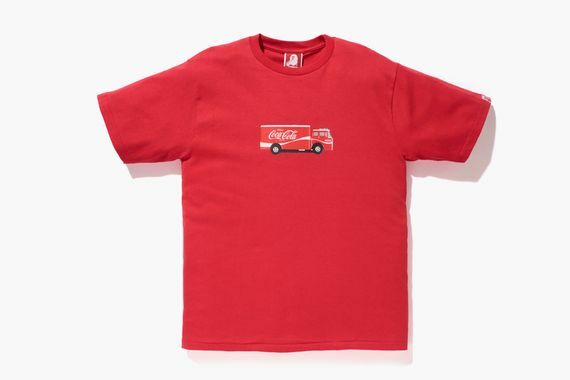 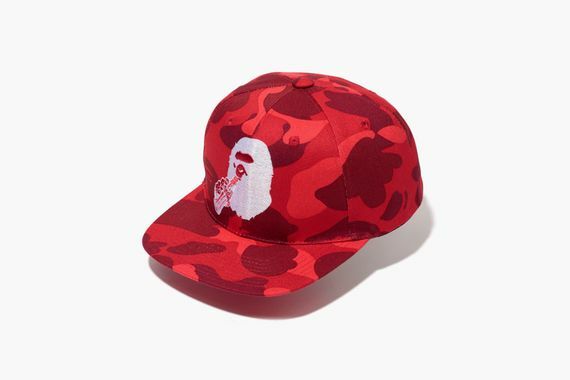 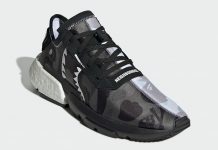 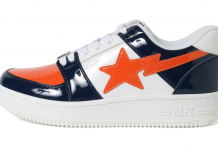 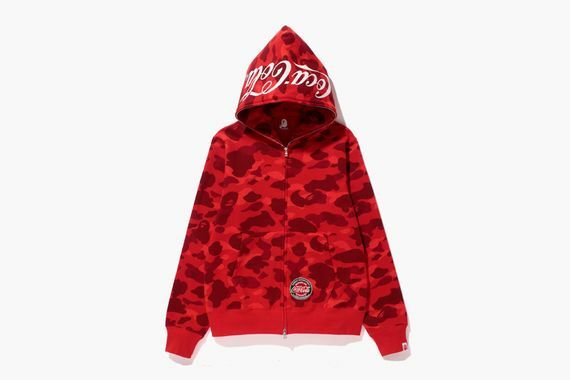 Today we have for your viewing pleasure the full capsule collection from Coca-Cola and A Bathing Ape. 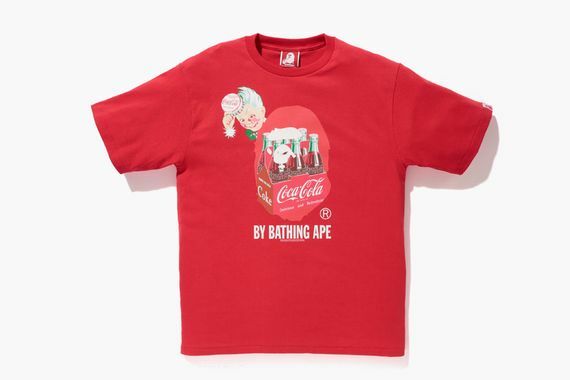 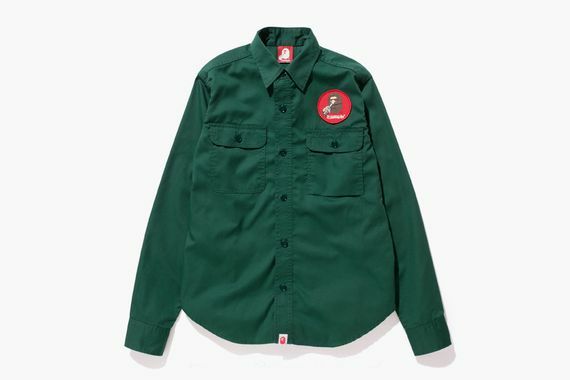 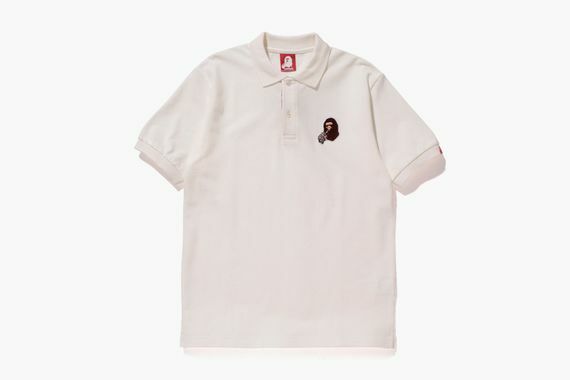 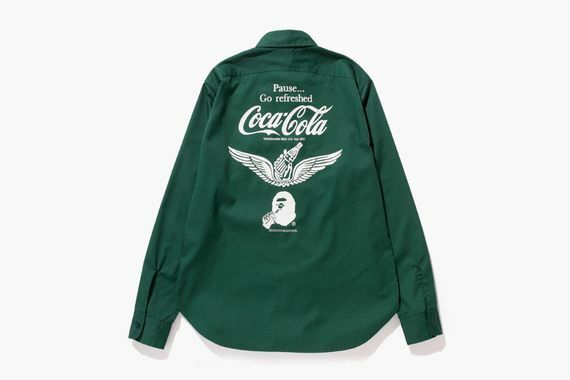 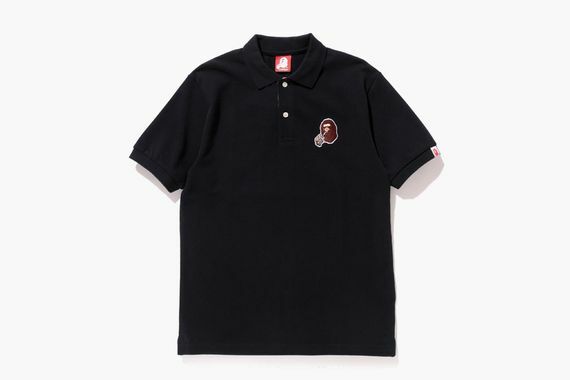 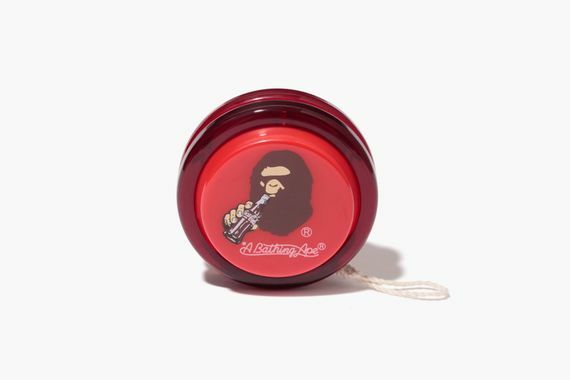 The collection features a modified logo that sees the ape enjoying a refreshing Coca-Cola, and is made up of everything from hoodies to polos to yoyo’s and more. 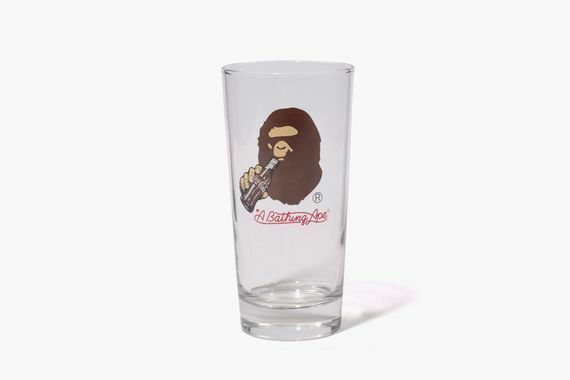 Just in time to quench your summer thirst, the collection will be available starting July 5th, probably not out of vending machines though.